ASF brings the healing power of music to those who need it. 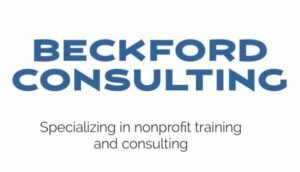 We partner with organizations in the community along with a broad network of music and health professionals to create needs-based, results-driven programs for our clients. 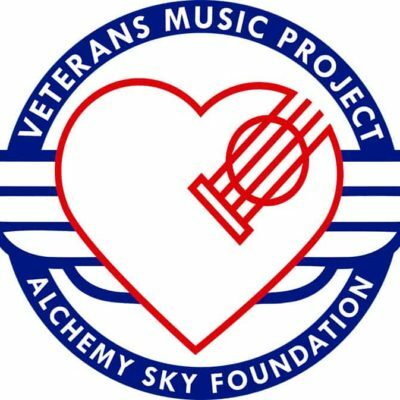 Alchemy Sky is a 501(c)(3) nonprofit organization. Whether you are in the music or mental health profession or not, we are always looking for volunteers. You can make a difference. You can make a difference. Your support brings the healing power of music to those who need it. Together we can change lives. 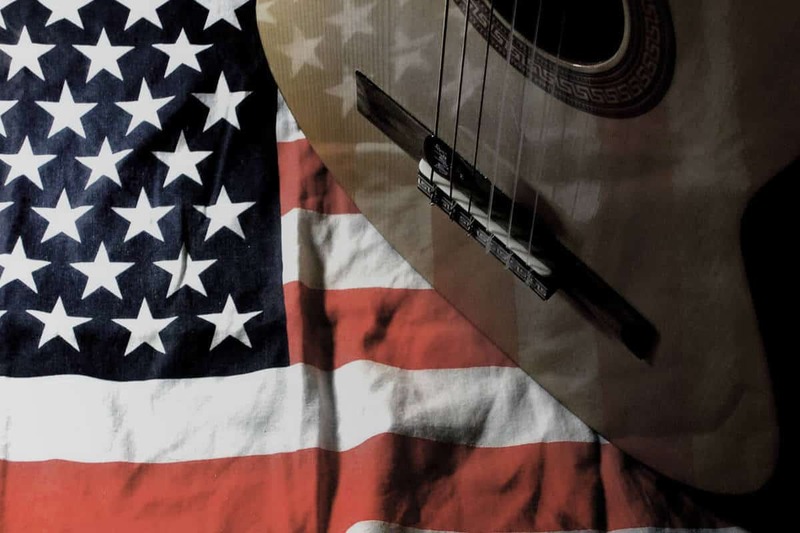 Our mission is to offer the most current and innovative music therapy practices to help our patients and clients achieve non-musical goals through the use of musical interventions. ASF is partner of the Amazon Smile program. You shop, Amazon donates. Click here. ASF is pleased to announce a partnership with Kroger. For those customers who shop Kroger stores, ASF will receive a donation at no cost to the customer. Click here for details. GCN provides nonprofits, board members and donors with the tools they need to strengthen organizations that make a difference on important causes throughout Georgia. FUTURUS is an Atlanta-based future technologies company, specializingin virtual reality (VR) and augmented reality (AR) development. We work with brands to create one-of-a-kind, immersive experiences for training, testing, marketing, and storytelling. In addition to development services, the team provides consulting and technology discovery for companies in all industries with an interest in applying innovative technology.